Many business owners avoid seeking quality business advice. First of all, some get caught in the trap of thinking they need to do everything themselves in order to save money and minimize costs. Furthermore, others, according to Dr. Paul Schempp, refuse to seek help for fear appearing weak, needy or incompetent. Most importantly, going it alone can leave business owners vulnerable to business failure. Proper business advice can remedy the main reasons for a business failing. Someone to give you business advice or mentoring can have a positive effect on your business. Help you and your staff develop the skills required for maximum productivity. For this reason, it is worth spending time researching to find the best provider for your situation. Working with the wrong ones will cost you money, time, and effort. Global Gurus is a research association that seeks out the top pioneer speakers, trainers, and proactive authors from around the world who have had positive effects on their industry. Most Importantly, the research institution has been very resolute in their qualification and endowment process. Besides that, they have industry experts who vet the candidates individually without any form of bias, prejudice, and “Buy Your Way” Schemes. Which Areas of Expertise for Business Advice? How Are Global Guru Candidates Selected? In judging the contenders of the various categories, Global Gurus will exclude political, military and business people. They focus on those practitioners, trainers, speakers and consultants who develop and instill competency in others. The Top 30 Gurus, in their respective categories are the “Cream of the Crop”. Therefore, they comprise World’s Top 30 most influential Professionals Speakers, Trainers and/or Consultants in their areas. In addition, winners have received more than 500 votes each. All develop and influence people and organizations throughout the globe. Their research comes from e-mails sent to 22,000 business people, consultants, academics and MBA’s around the world for nominations and our public opinion poll. They then shortlist 60 names then do a Google search for ranking, then requested voting. Are their ideas unique and viable, or are they reusing others concepts? Global Gurus are thought leaders. These individuals create new concepts and ideas that promote the development in the areas of their expertise. These should be people who influence the professional world. Other sales Gurus include Brian Tracy, Anthony Iannarino, Grant Cardone, Tom Hopkins, Brian Singer, and many others. For over the past twenty-five years, Joe Pici’s has been providing sales training, keynote presentations, and live sales coaching programs across four continents. The energy, zeal, and passion with which he provides his training programs have been terrific and very electrifying. 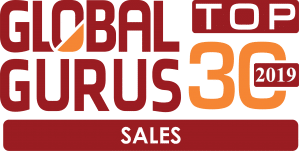 A complete list of all the sales training professionals who were ranked as part of the 30 sales gurus in the world can be found on Global Gurus website, www.globalgurus.org. 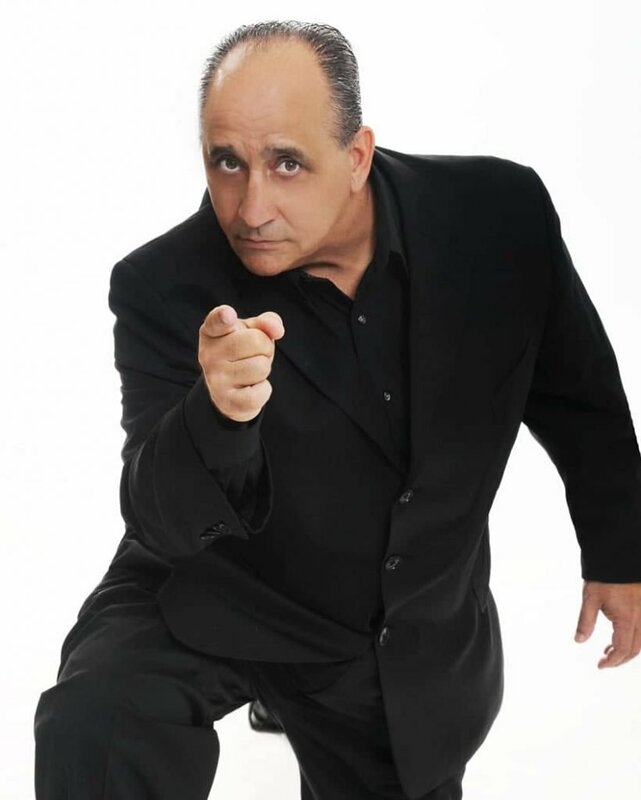 Joe Pici is a tactical sales trainer, keynote speaker, executive coach and author. He is available for convention keynotes and workshop presentations.